News Briefs – P&O Cruises builds largest British ship, SuperStar Gemini becomes floating hotel…. P&O Cruises has contracted for a new “green-cruising” ship which, on completion, will be the largest cruise ship built for the British market. The 5,200-passenger vessel will be built at Meyer Werft and delivered in 2022 as a sister ship to another P&O Cruises vessel currently underway and due in 2020. Both will use environmentally friendly LNG (liquefied natural gas) as fuel. Jimmy Buffett is bringing Margaritaville to Nassau. Beginning in mid-2019, visitors to the Bahamian capital will be able to experience Margaritaville at The Pointe, a 6-acre, $250 million development including an open-air shopping area, movie theater, bowling alley, outdoor stage for live performances, cascading pool, kid’s club, marina, and private beach with cabanas. There’ll also be One Particular Harbour luxury residences, a St. Somewhere spa, LandShark water park, JWB Prime Steak and Seafood, 5 o’Clock Somewhere Bar & Grill, and Margaritaville Restaurant. Carnival Corporation is expanding its Spanish-language television programming to Telemundo, bringing its world-travel show The Voyager with Josh Garcia to the “Mi Telemundo” Saturday-morning block as El Viajero con Josh Garcia. The deal builds on the company’s recent partnership with Spanish-language network Univision, where Carnival’s prime-time show La Gran Sorpresa attracted over 1.3 million viewers for its premiere. 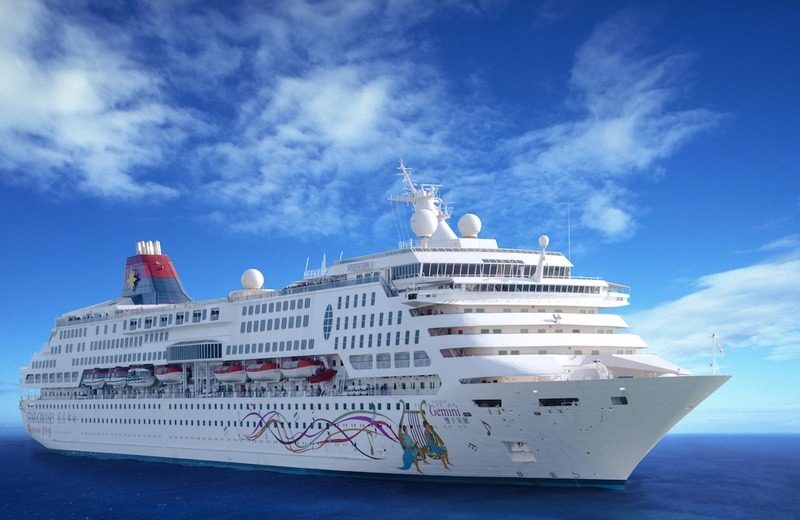 Asian line Star Cruises will be transforming SuperStar Gemini into a floating hotel for Chinese New Year, welcoming guests to Sanya Phoenix Island, “the Dubai of the Orient,” from February 7 to 16, 2018. 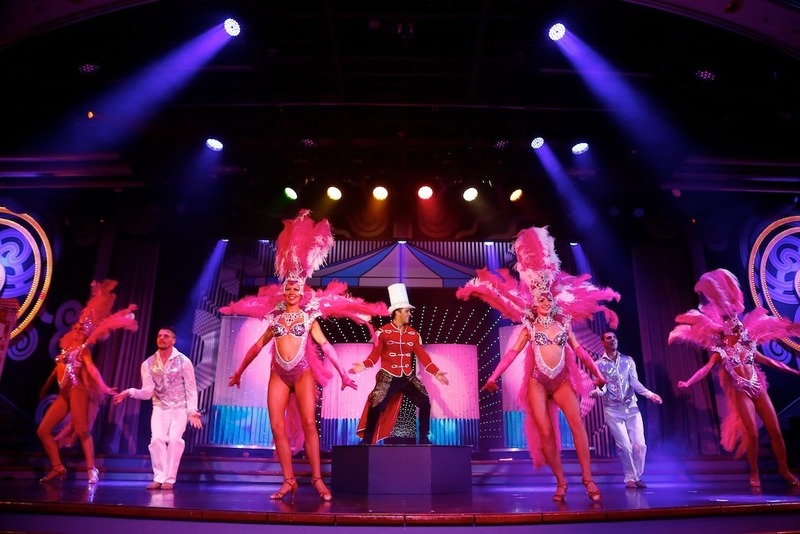 Guests can enjoy a romantic Candlelight Valentine’s Day Dinner at Sea, a Lunar New Year Reunion Dinner at Sea, and world-class arts and magic performances, including the stage production Circus, as how by Spanish magician Ezker Emparanza, and comedy by Thai Cher impersonator Fabulous Chan.